Life is not meant to be lived alone. In fact, God hates loneliness. You were created to experience life with other people, and that’s why at Cornerstone, we encourage you to get into a small group. 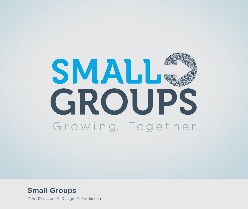 A small group is a group of three or more people who gather each week in a home, workplace, at the church, or online. In a group you’ll hang out, study the Word, and pray together – there may even be food involved! Groups come in all shapes and sizes — married couples, singles, men, women, kids, no kids, workplace, under 20, over 60 — the list goes on. No matter where you are in life, there’s a group for you. Need Help, email the church for information and contacts.